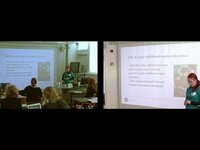 Lonka, Kirsti : Phenomenal Learning from Finland . Lataa ja lue heti. 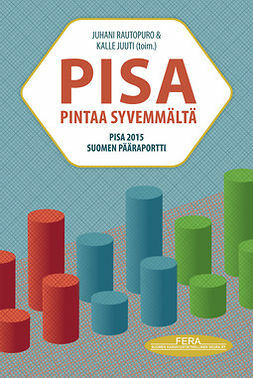 Finland's PISA results have raised world-wide interest in Finnish schools and teacher education. What will happen next? Phenomenal Learning from Finland presents Finland's path to 21st century competences and the exciting concept of phenomenon-based learning as part of the new curriculum. The way to globalization, digitalization, and automation is paved with many challenges shared by countries around the globe. 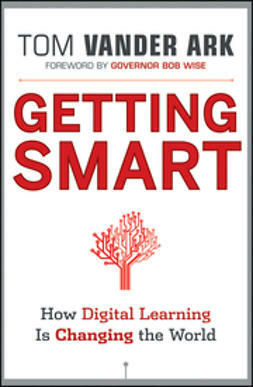 The author states that the Finns will have to raise their valuable school system to a new level and standard. This calls for intensive reforms, both in teacher education and at school. 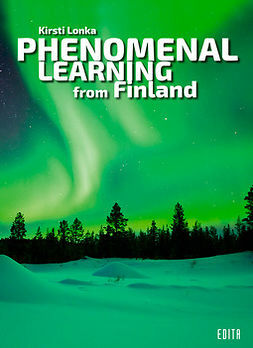 In addition to the broad-based competences central to the new Finnish curriculum, the book discusses the latest developments in education, innovative pedagogical methods, technologies in education, and new learning environments. 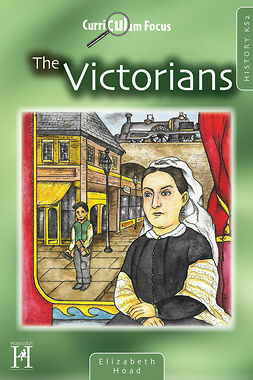 The book also challenges some of the urban legends associated with the curriculum reform. In order to understand where we are going, it is also necessary to see where we are coming from. The story of how Finns made the leap from poverty to a flourishing and equal society may inspire people in countries still on their way to a better life. This book reveals some of the country's secrets to those interested. 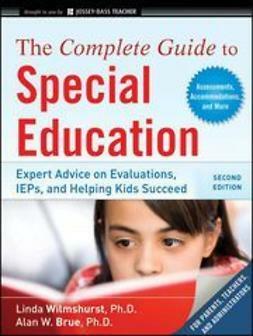 The author, professor Kirsti Lonka, PhD, is Professor of Educational Psychology at University of Helsinki, Finland. She has worked in many countries on several continents to bring the latest innovations and ideas to Finnish education. She is an international researcher and keynote speaker who has inspired thousands of teachers globally.